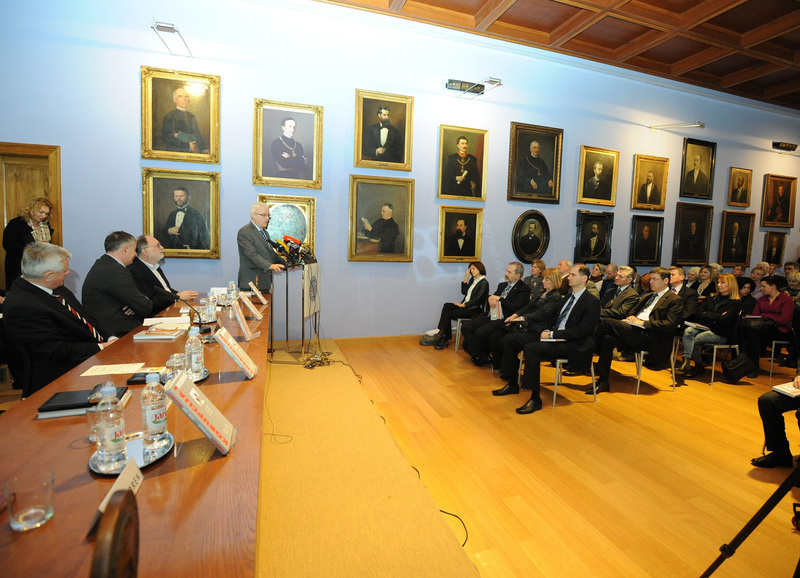 Centre for Democracy and Law Miko Tripalo and the Faculty of Law of the University of Zagreb organized a public event entitled CORUPTION AND TRUST. 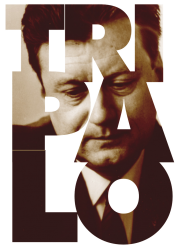 The occasion for the discussion of corruption was a book by authors Josip Kregar, Duško Sekulić and Željka Šporer. 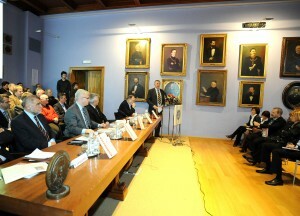 The event was held at the Faculty of Law in Zagreb on January 27th, 2011.